3105 Carling Ave. – Andrew Haydon Park | Nesbitt Property Management Inc. 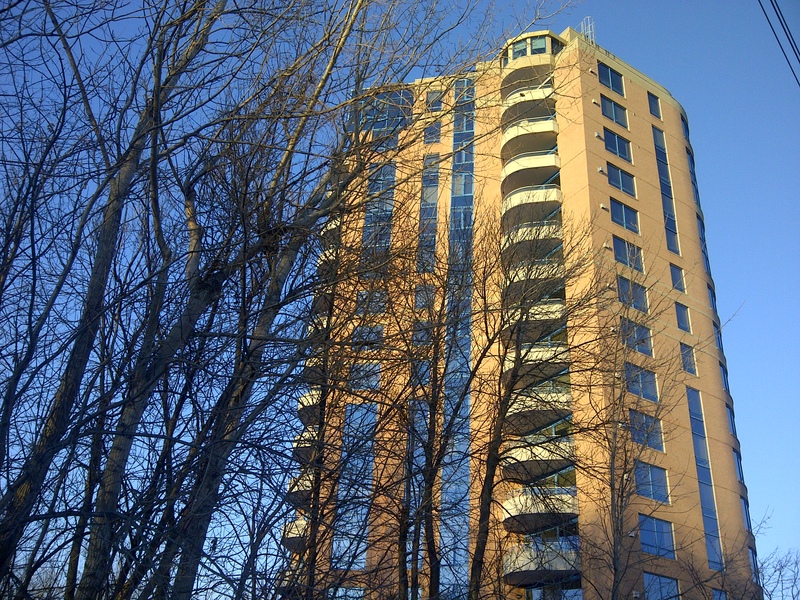 Bright, spacious, secure condominium on the edge of the Ottawa River with great amenities. This third floor condominium faces south providing the living/dining area and bedroom with natural light. Large south facing private balcony. Ensuite bathroom includes whirlpool bath and large shower area. Washer and dryer. Secure lobby area, indoor pool, sauna, fitness room, library/common room, locker storage, and secure indoor parking all included. Outdoor terraces with seating overlooking beautiful views of the Ottawa River. Direct access to the Ottawa Parkway for walking, biking, and x-country skiing. Close walking proximity to Cineplex Cinema, Nepean Sailing Club, Andrew Haydon Park, and Bayshore Shopping Centre. Easy transit and auto access to downtown routes and west to Kanata.